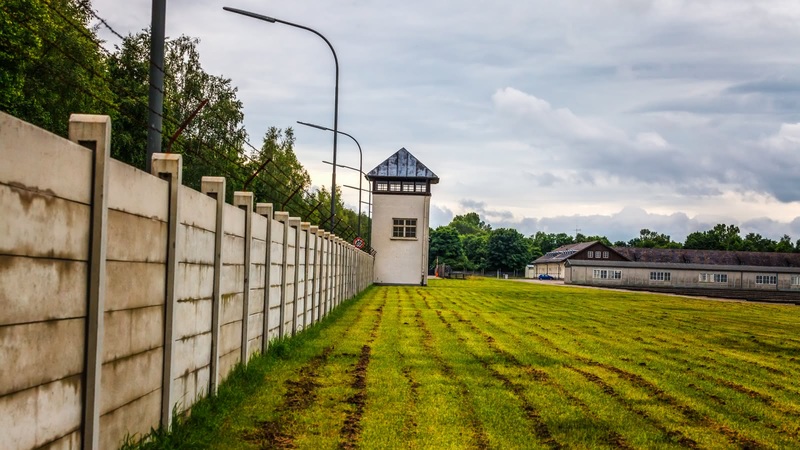 On this 5-hour Dachau Concentration Camp Memorial Tour you'll discover the Nazi’s first permanent concentration camp, and will learn about the prisoners they held and murdered there. Explore what has become one of the most important centers of remembrance, contemplation, and learning in Germany today with a memorial-accredited local guide. Your Dachau Concentration Camp Memorial Tour starts in front of Starbucks Coffee inside München Hauptbahnhof (main train station), beside platform 11, and it finishes back in München Hauptbahnhof. From the day the Nazis came to power in 1933, they began rounding up their opponents and putting them into makeshift prisons. Only weeks after Hitler was sworn in as the German Chancellor, Heinrich Himmler ordered the opening of the first permanent concentration camp – Dachau. 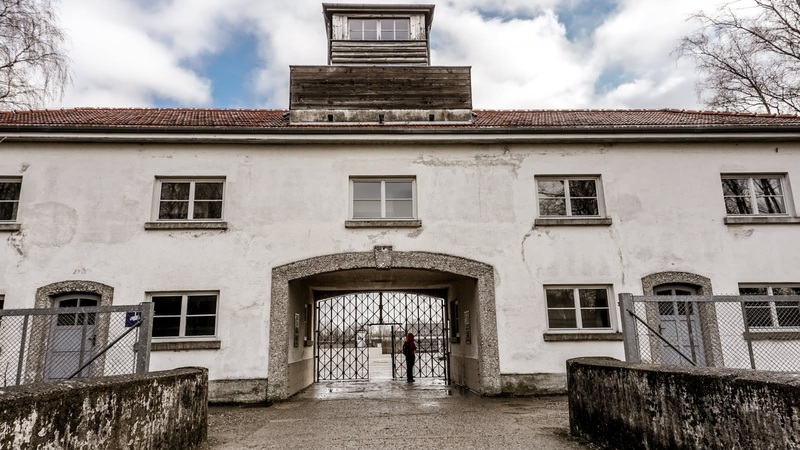 On this five-hour day trip from Munich, you will learn about those first 5,000 prisoners (the Nazi’s political enemies), as well as the more than 200,000 prisoners who would be held there over the next 12 years. Your expert licensed guide will take you through the concentration camp memorial, telling you about the prisoners’ daily lives. From the brutal treatment on arrival, to the Nazi categorization of their prisoners, you will see remaining buildings such as the administration building, barracks where the prisoners’ slept, the former SS training camp, and the roll call square (Appellplatz) where prisoners could stand to attention for hours, in all weather conditions. 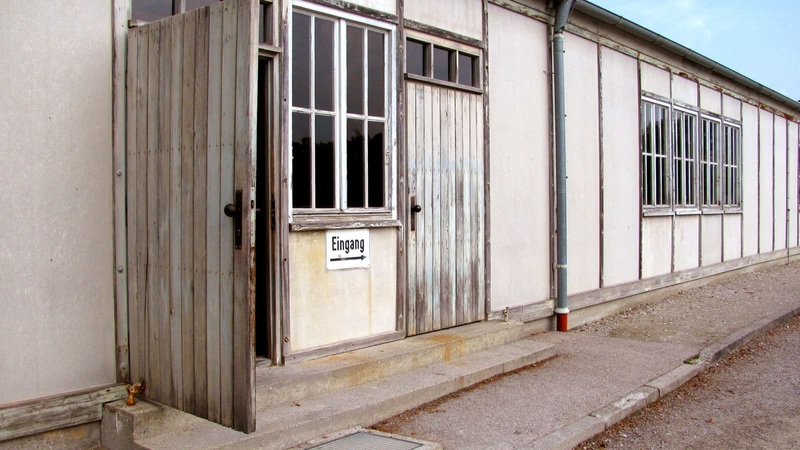 You will hear about some of the inhumane work details the Dachau prisoners were forced to carry out, and the horrific punishments they could be handed for even the slightest infringements. 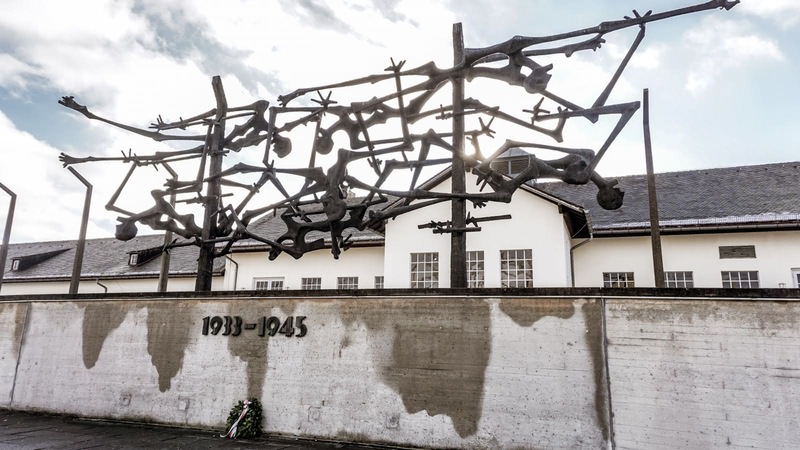 While Dachau concentration camp was liberated by American forces in 1945, the site was not memorialized until the 1960s, and although 32,000 deaths were registered at the camp, many prisoners’ deaths were not recorded. Today, your guide will show you the Memorial of the Unknown Prisoner, as well as taking you to see the various religious memorials around the site, and the stunning prisoner monument designed by Nandor Gild. After completing a free walking tour with this company we booked for the Dachau tour. The tour was really professional and very informative. I didn’t feel rushed and felt the content of the tour was appropriately respectful. I went with friends who were uncertain about going. We all agreed that we were glad we went. I would recommend this company. We took the Dachau tour with our tour guide Mat. He was very knowledgeable about the history of the concentration camp and did a great job at keeping the group moving through the tour. Our tour to Dachau was made a memorable experience by being led by Tom. His knowledge and structure of his tour was excellent and well delivered. He was sensitive whilst adding the odd bit of humour aimed at his audience, which helped to lighten the visit whilst retaining the sensitivity and respect that we all felt. Great tour, very informative and Tom was a great guide didn’t over complicate things and really took the time to get to know everyone on the tour and answer any questions as best he could. Overall a very good day. 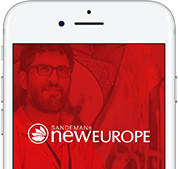 I recently went on a free walking tour, beer tour and Dachau concentration camp tour with Sandemans New Europe in Munich. Strongly recommend the Dachau tour - our guide Lisa was fantastic, very knowledgable and informative - one of the best tours I've ever done with Sandemans. Hein was a fantastic guide. I don’t normally do many organised tours, and Dachau is fairly easy to get to, but I feel I learnt so much more than if I had gone on my own. Although we didn’t see absolutely everything I feel we got really good detail and packed a lot into the three hours or so we were there. Hein was also good at organising us all and keeping us on track.